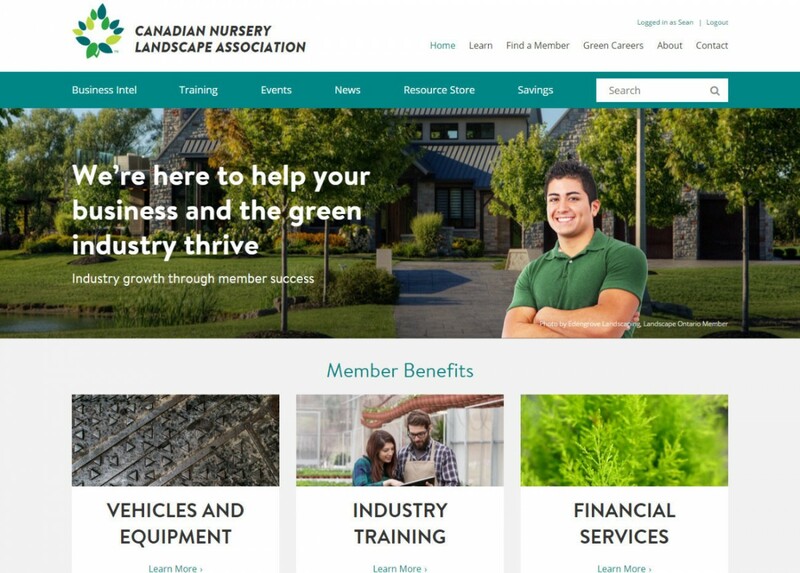 Canadian Nursery Landscape Association is a rebuild of a previous site taking advantage of the power of Craft CMS and modern web technology. 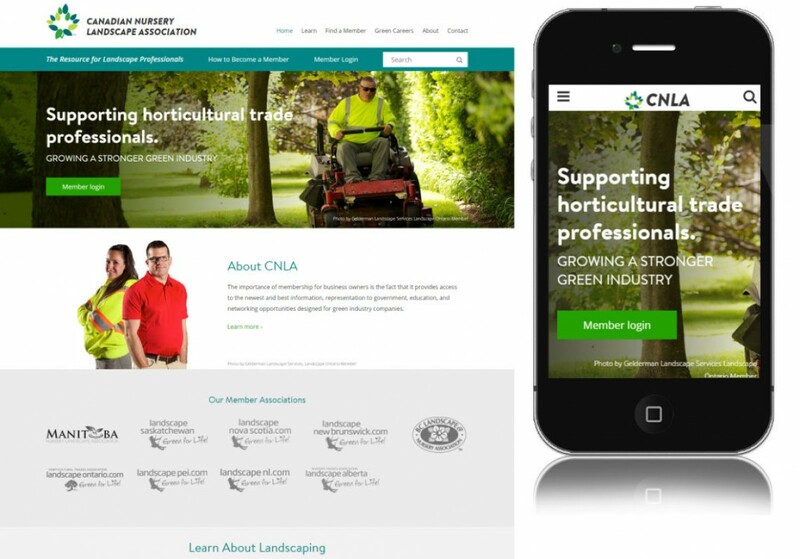 The new site is visually pleasing and easy to navigate for visitors. For content editors updating the site is as easy as writing an email. Category landing pages have three different layouts selectable by content editors. The layout options are: subcategories only, subcategories with articles, and articles only. Additionally content editors can easily put content behind the membership wall by simply sliding a switch on the publish page. Site design and project management by Compass Creative. The combo of reliability and freelance developer seem to be a rare find these days. When I need a Craft CMS dev, whom I know will come through, I look to Sean. He has a passion for web development and always sees a project through to the end.